to also make ACLC College available for franchise applications. 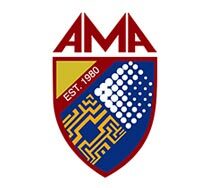 ACLC College is a member of the AMA Education System and is one of the leading computer colleges in the country offering degree courses that are in-demand here and abroad. 2. Area with a minimum of 1,000 sq. meters available space as per Commission on Higher Education requirement.